Wuhan City Circle, also called “1+8” City Circle, refers to the city clusters formed by Wuhan, the largest city in central China, and eight large and medium size cities including Huangshi, Ezhou, Huanggang, Xiaogan, Xianning, Xiantao, Tianmen and Qianjiang. 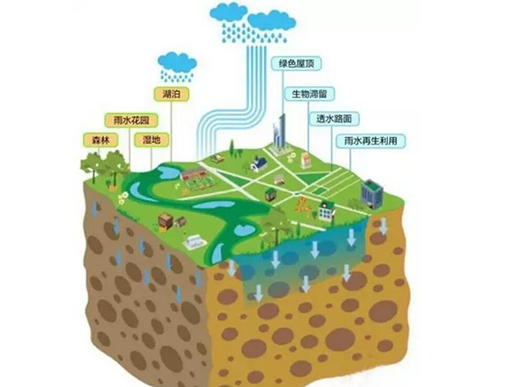 On December 7, 2007, Wuhan City Circle was officially approved by the State Council as “National resource-saving and environmentally friendly social construction comprehensive reform pilot area”. 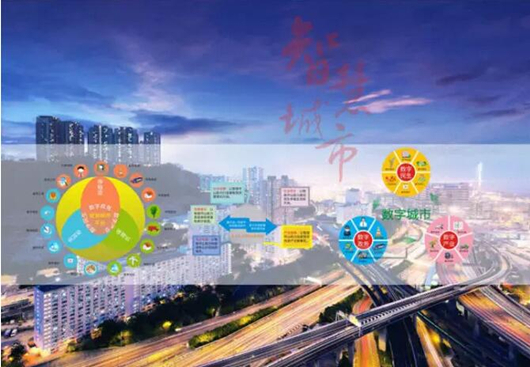 On June 14, 2016, Hubei released a three-year action plan (2016-2018) for the construction of Wuhan City Circle into a resource-conserving & environmental-friendly society. According to the action plan, 12 demonstration projects and 12 pilot projects will be implemented to achieve breakthroughs in the institutional mechanism reforms in key areas to build a resource-conserving & environmental-friendly society. Carbon emissions permit trading is one of the most outstanding highlights of building Wuhan City Circle into a resource-conserving & environmental-friendly society. 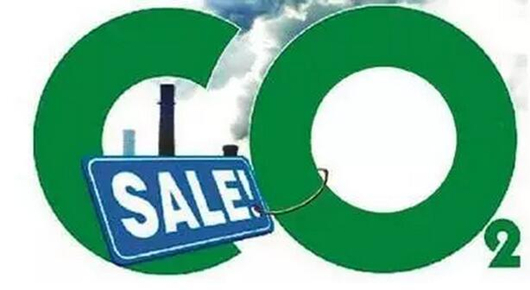 By the end of May 2016, the total trade volume in Hubei’s carbon market reached 179 million tons with a contract volume of 4.278 billion yuan. 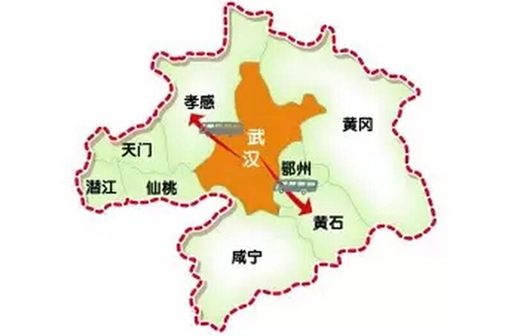 Hubei is the first 100 million-ton-level province in China. In the next three years, the carbon credit account for citizens will be promoted as a pilot project. For example, an accumulated distance of cycling could be converted into carbon credits, which will be convertible for green commodities. The integration of urban traffic, communication and industries within the city cluster has been attracting wide attention. In 2015, Wuhan City Circle finished a total fixed-asset investment of 43 billion yuan in fields of highway and waterway transportation. 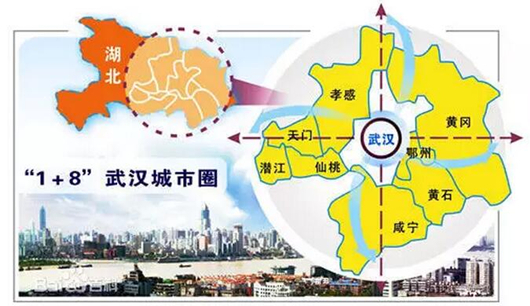 The goal of one hour traffic circle from Wuhan to other eight cities in the clusters has been initially realized. In terms of industries, the number of joint ventures in the “1+8” City Circle has reached 20.